Despite a chilly start to the day there were plenty of keen bidders present to take a look at the 567 lots we had on offer in our second Coins and Banknotes auction of the year. 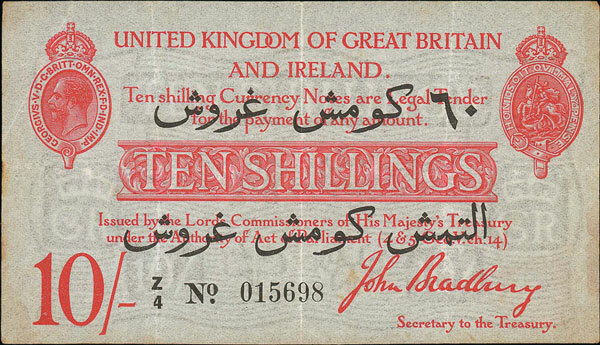 We began the auction, as ever, with British banknotes section. Highlights include this Bradbury £1 1914 first issue which realised £177. This unusual Bradbury c1915 second issue type pair of uncut contemporary forgeries, with no serial numbers or watermarks, sold for £413. 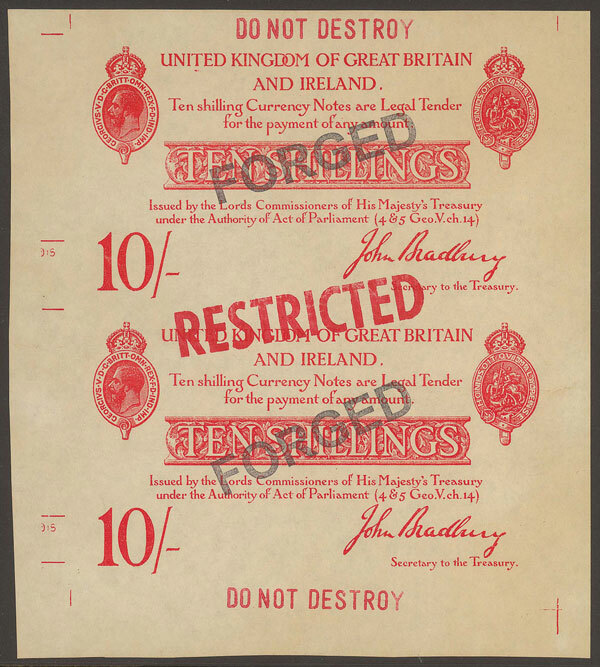 And this Bradbury ‘Dardanelles’ overprint ten shillings achieved £283. 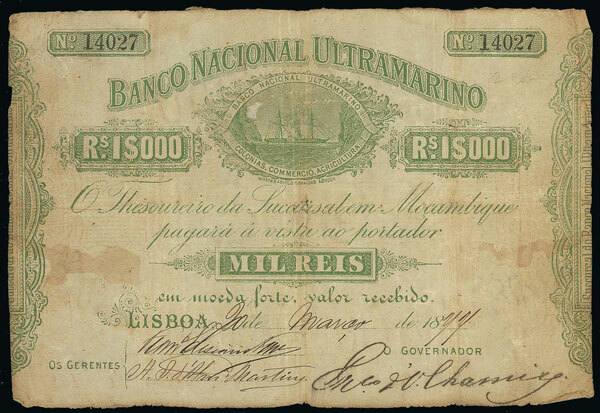 Arguably the highlight of the world banknotes section was this rare Mozambique Portuguese Administration, Banco Nacional Ultramarino, 1884-1897 1000 reis which achieved a whopping £1357! Moving on to the British coins section we offered a fantastic selection of hammered coins this sale. 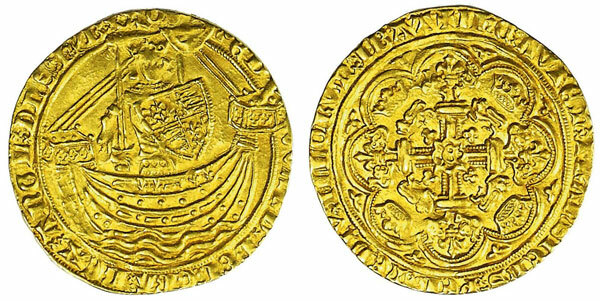 Highlights include this Edward III 1361 Treaty Period noble which realised £2,242. This Richard III groat sold for £1,829. And proving that good things come in small packages, this tiny Richard III farthing achieved a very respectable £796. In the milled coins section this James II 1688 five guineas realised £9,735. This William III 1701 two guineas sold for £3,540. And this 1905 half crown graded as nearly very fine realised £826. There was an excellent selection of gold coins offered in this auction. 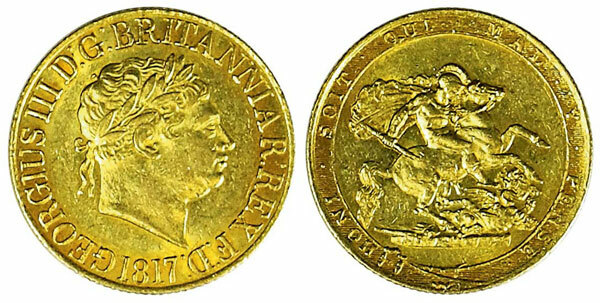 This 1817 sovereign realised £1,534. This 1820 half sovereign graded as extremely fine/ good extremely fine achieved £885. 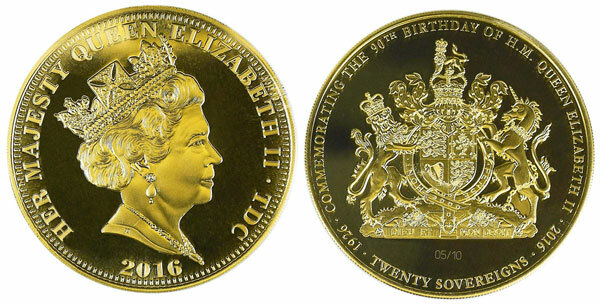 And this Tristan da Cunha 2016 twenty sovereigns, which was part of a limited edition of only 10 made, sold for £4,720. Our next coin and banknote auction will be held on Wednesday 21st June 2017. Look out for the full catalogue for this sale, which will appear on our website in the next few weeks. Also keep an eye on our Twitter and Facebook pages which will include updates of our latest auction news.